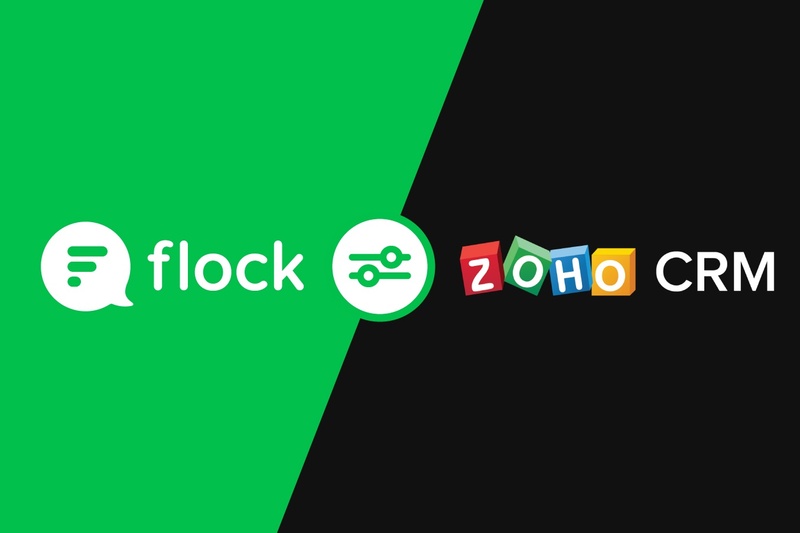 All your sales data from Zoho CRM, now in Flock! On the way to a meeting with a prospect and trying to find their information in your CRM tool? With Flock’s new integration for Zoho CRM, you can quickly access your entire sales pipeline and get info on leads, contacts and more - all within Flock! With instant notifications for changes to leads and contacts, everyone is on the same page. Not only does this mean faster access to critical information during the sales process, team members can also add context to discussions by sharing links to leads/contacts. Flock automatically looks up and shows the relevant lead/contact information! You can even search for a contact or lead in Zoho CRM using their email address - within Flock! Simply use the slash command /zohocrm and follow the on-screen prompt. For example, if you're searching for a contact using their email, then type /zohocrm contacts email abc@xyz.com and hit Enter. Setting up the Zoho CRM integration is a hassle-free process - you install the app, authenticate with your Zoho account, and configure the alerts you want. Install the Zoho CRM app from the Flock App Store. Click on Add New Configuration and login with your Zoho account. Select the events you want to be notified about. 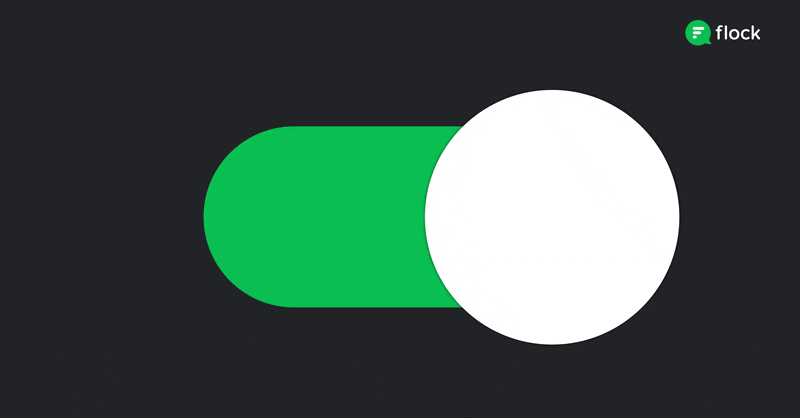 Set the channel you want to be notified in and hit Save. And you’re done! Within seconds, you’ll start receiving notifications in Flock about new or updated contacts, leads and users. And when you need to, clicking on the link in the notification takes you directly to the relevant record in Zoho CRM. Does your team use some other sales CRM? We’ve got you covered! 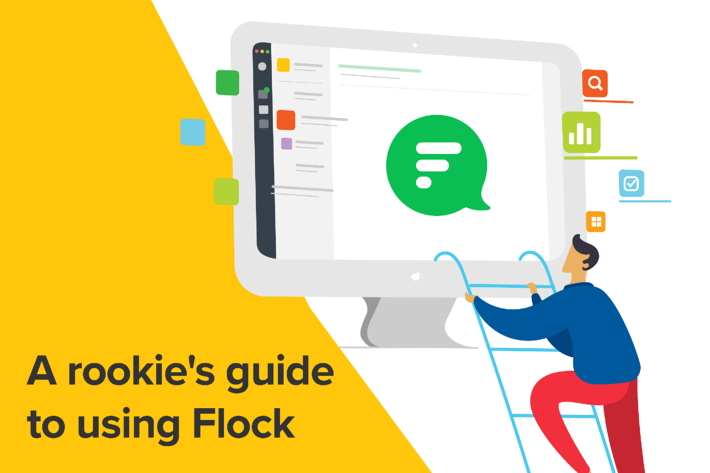 Flock works with Zendesk and Freshdesk too, so you can stay ahead of the pack with the right information at the right time - all within your favorite team messenger! Go ahead and connect your favorite work tools to Flock, and bring all your work in one place!